Apple's Tim Cook announced at the top of the keynote September 12 that Apple will soon ship its two-billionth iOS device. 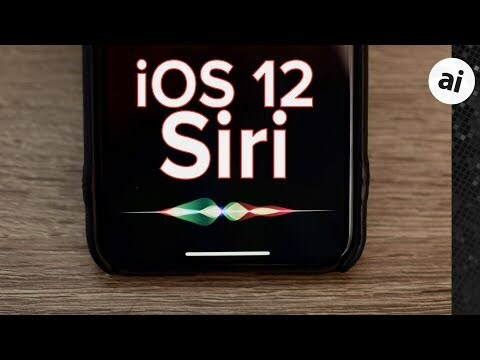 Later in the keynote, after Cook unveiled three new iPhones, Phil Schiller announced that iOS 12 would be available on September 17, while shipping on the new devices. Apple has launched a new USDZ format, in collaboration with Pixar, in order to create augmented reality experiences. In addition, Apple announced the second edition of ARKit 2, which for the first time offers the possibility of shared AR experiences. 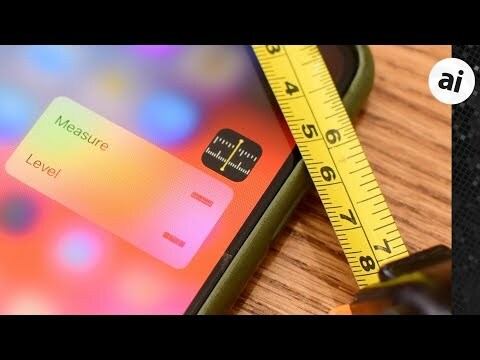 One of the key features added to iOS 12 as a result of ARKit 2 is tge "Measure" app. 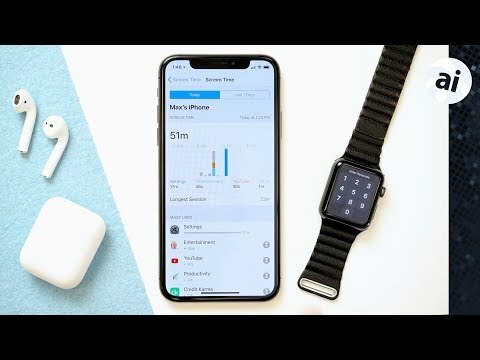 The app uses ARKit, in conjunction with the rear cameras to size up objects that are within range of the iPhone..
iOS 12 includes the rollout of new life balance features first announced at WWDC. Do Not Disturb has been expanded to Do Not Disturb at Bedtime, while a new feature called Screen Time shows users how much time they use each app and allows them to establish time limits. Apple has also rolled out Memojis, or personal animojis, which allow individual users to use the TrueDepth camera system to map their faces. It's just one of 20 new features in Messages, with the others including camera effects, longer Animojis, and ability to detect whether the user is sticking their tongue out, and a new Messages app for the camera. 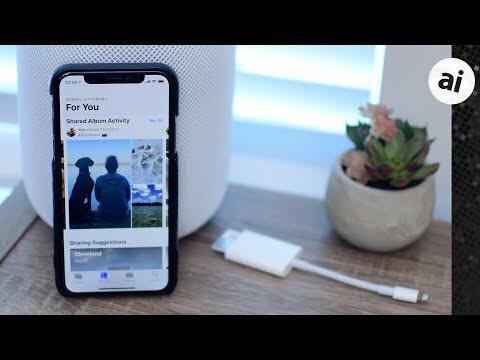 Apple has added Shortcuts to Siri, giving users access to customizable macros for linking multiple tasks. 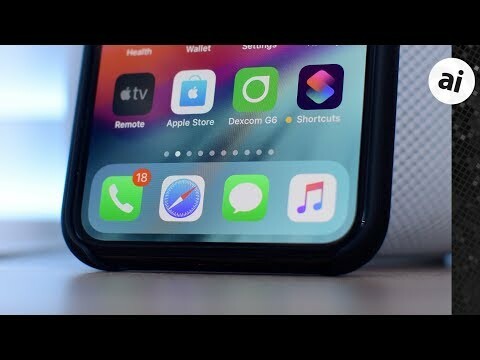 The new functionality, consisting of more than 100 shortcuts, allows apps to create their own shortcuts in order to connect with Siri. Also available is the ability to toggle Siri within low-power mode, new Siri accents (including Irish and South African), and the ability to ask Siri to find passwords. Siri has also added the ability to turn on the Flashlight app, and new knowledge categories: Food, famous people, motorsports, and photos. Apple has updated Photos in iOS, with improved search, as well as enhanced object and scene recognition. There's also a new "For You" tab, featuring improved sharing, in the old spot of the "Memories" and "Share" tabs and combining their previous functions with new features. Memories remains, albeit in a different spot. Search has also been improved, with both better Siri integration and the ability to search multiple terms. Importing has also been improved, with users able to import photos directly to albums instead of merely the camera roll. Apple has updated notifications to group large chunks of notifications, especially large text chains. However, individual categories can be expanded by tapping on them. In addition, Screen Time adds notification analytics. The new release includes updates to several Apple native apps, including Stocks, Voice Memos, and iBooks, which has received a full revamp and is now known simply as "Books." One thing that didn't get shown Wednesday is Group FaceTime. Introduced back at WWDC in June, the new feature will not be available at launch, Apple said in developer notes in mid-August. iOS 12 is available now on every device on which iOS 11 is available, dating back to the iPhone 5s. Hasn’t shown up yet for me either. I assume it takes a while for the update to get pushed out to all of the CDNs Apple uses. Downloading here as well...may not have Apple Watch updated until tonight, though the Watch app should be able to download it here once the iPhone has been updated. Anyone know how to update to today's iOS 12? 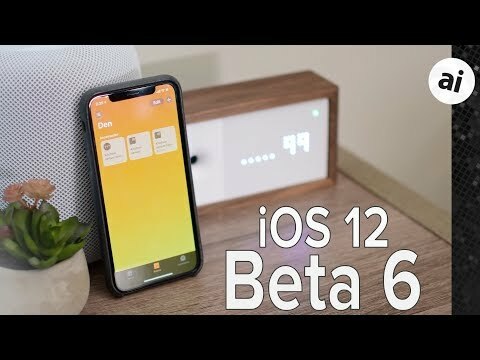 I updated via Beta Program last Friday, which was maybe today's GM release? Are the versions the same - - 12.0? If you had Workflow installed then it will just update to Shortcuts app. If not searching for Workflow in the App Store brought it up. Just updated to iOS 12 and I’m already seeing a few things that are weird. Most notably, I can’t raise or lower the volume via control center. When I attempt to, it acts like I’m just doing an upwards swipe to close the control center. Screen brightness works fine. Anyone else having this issue? I’m in the middle of a thunderstorm right now with winds gusting to at least 30-40mph. Just for a test I said “Hey Siri is it windy out”. Siri responded back, “No I don’t think it’s all that windy, only 9mph”. Siri still can be such garbage. Unbelievable. Thought the UI animations were supposed to be much faster? Doesn't seem very different to me. Augmented reality is so garbage and useless feature for people who do not have anything better to do with life. Go on with wasting time. There is far more productive things to do woth mobile devices. 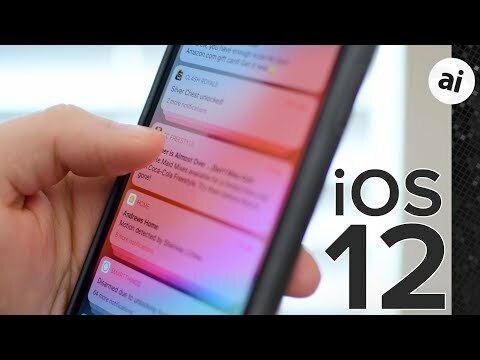 Anyone going straight to iOS 12 from iOS 10? Has this been tested by Apple? Thank you for your invaluable insight. I'm not convinced one way or another. I don't like the constant attention to these kinds of fluff features but I think AR has to be potentially more useful than what they've done to iMessage (animoji being the most idiotic addition, next to making the thing a cesspool like the Windows system tray with "apps"). AR is great for things like medical procedures, surgeons being able to see in real-time what's going on inside a patient's body before going in with the knife. For us regular folks, AR is still in its infancy. I suppose like all things, Apple is taking it slowly, and introducing it in more personal, fun stuff like Animoji. Got to start somewhere. I agree, it is for the most part a time-burner, but it certainly has its potential. The final piece which is the analog interface to the user's eyeballs is the roadblock right now I think.